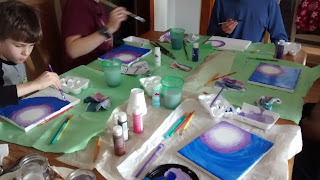 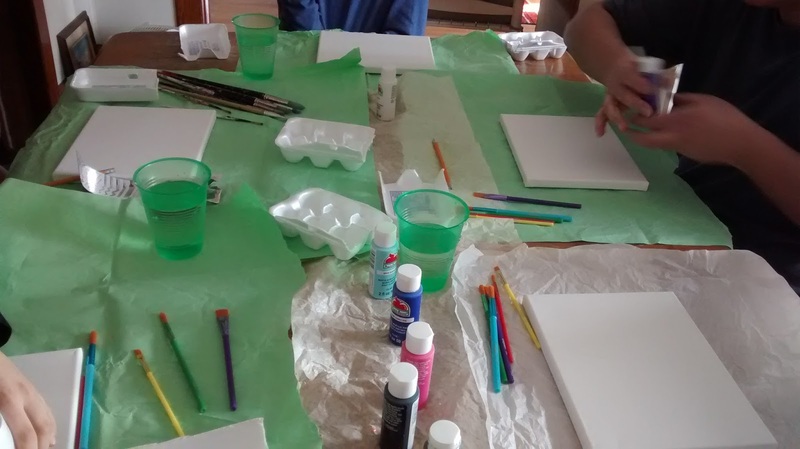 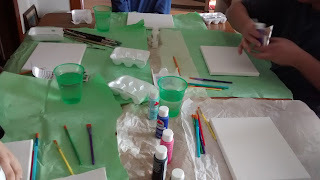 For Christmas I got the supplies for a family paint project as a gift for the whole family. 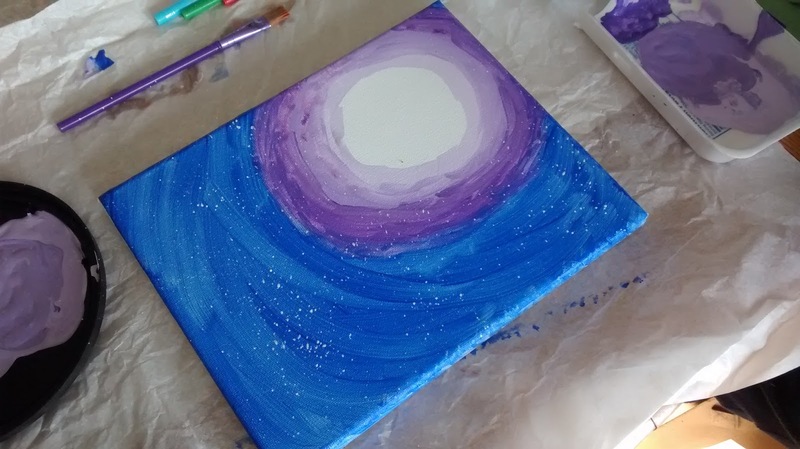 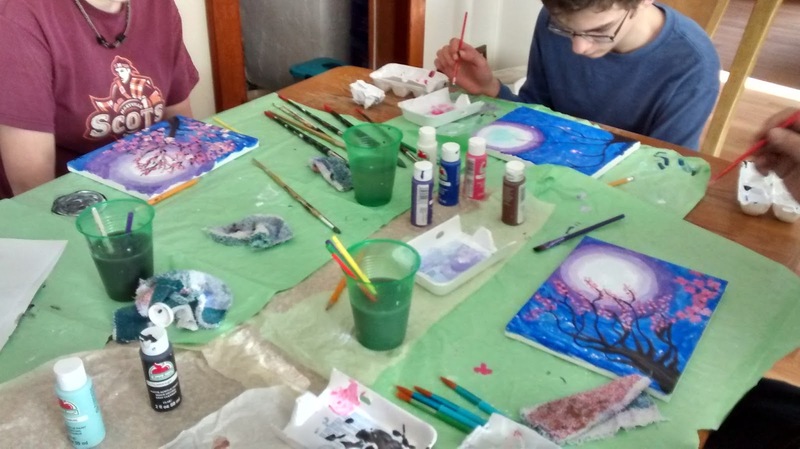 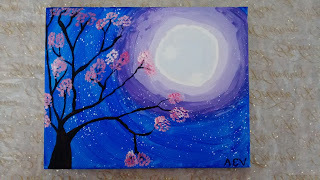 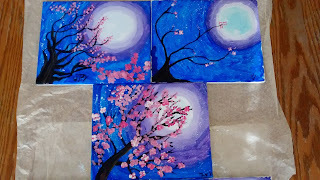 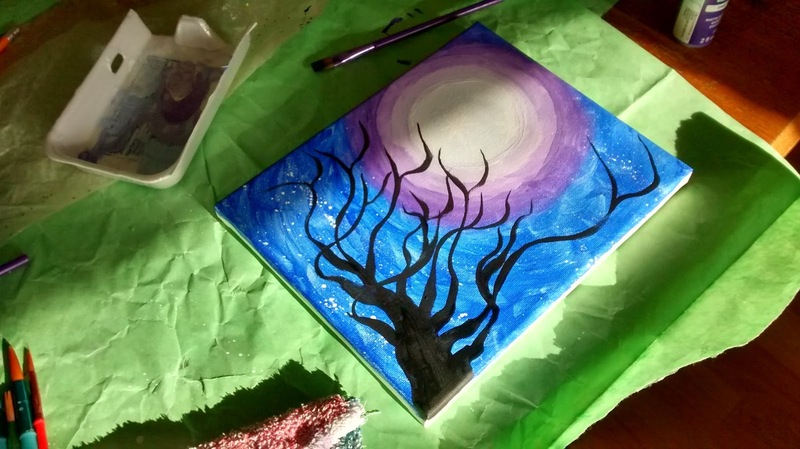 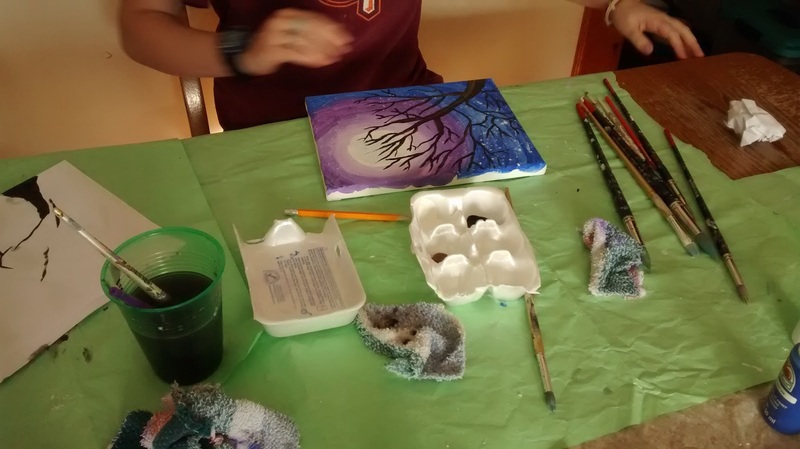 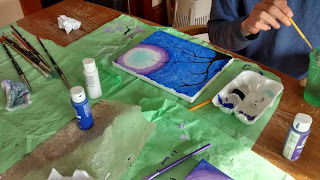 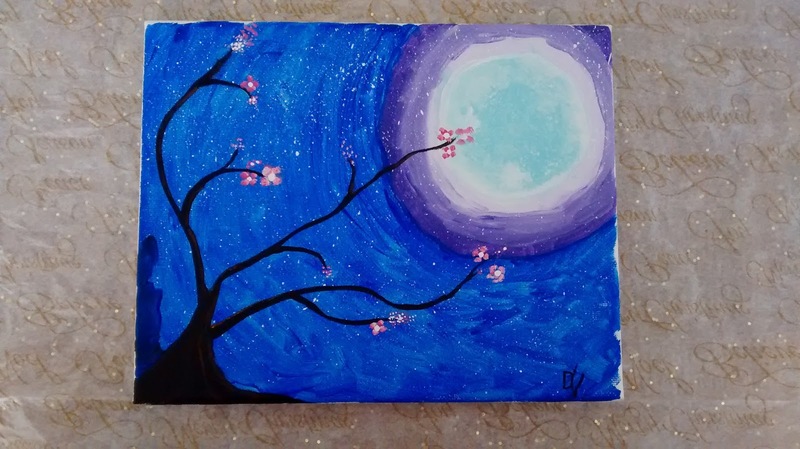 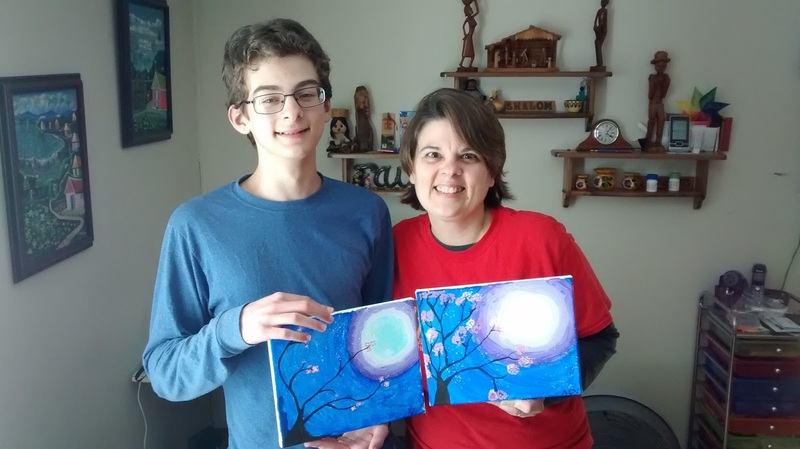 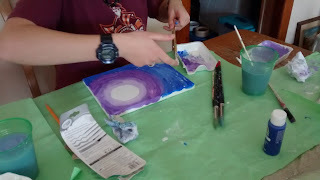 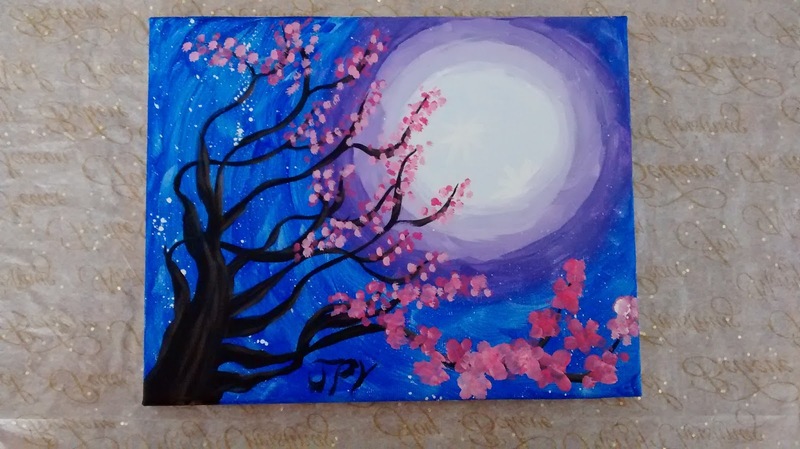 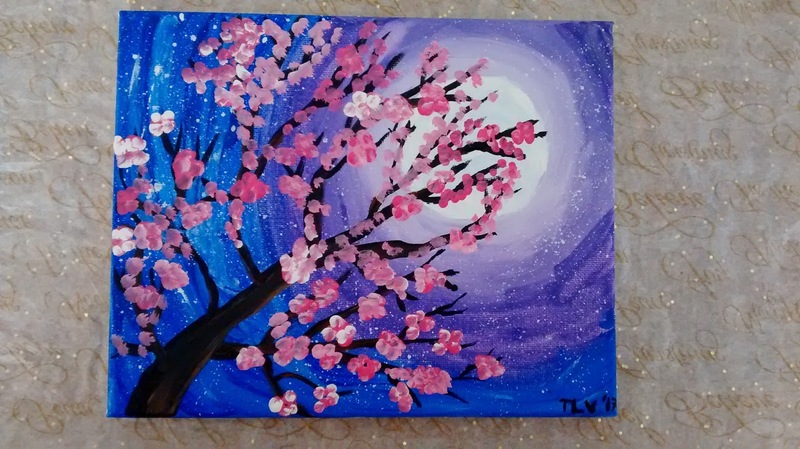 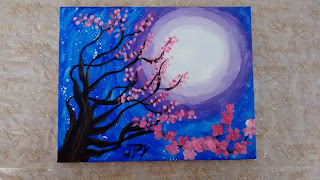 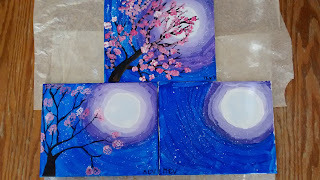 We chose to do this step-by-step Cherry Blossom Tree with Moon Project. It took about two hours to complete the projects. 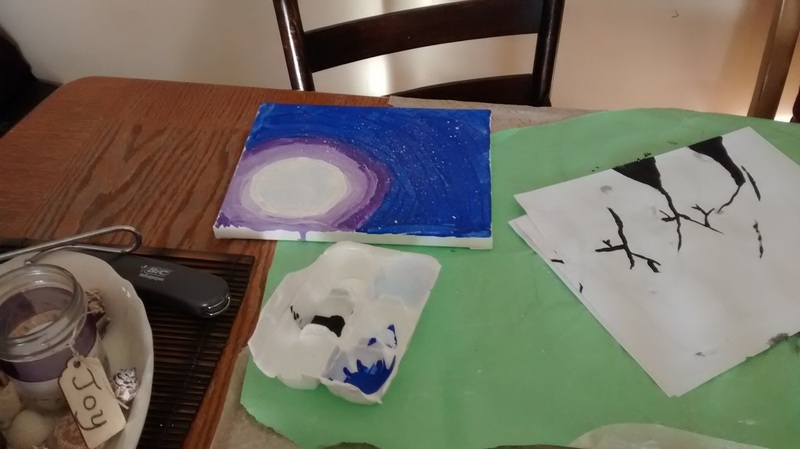 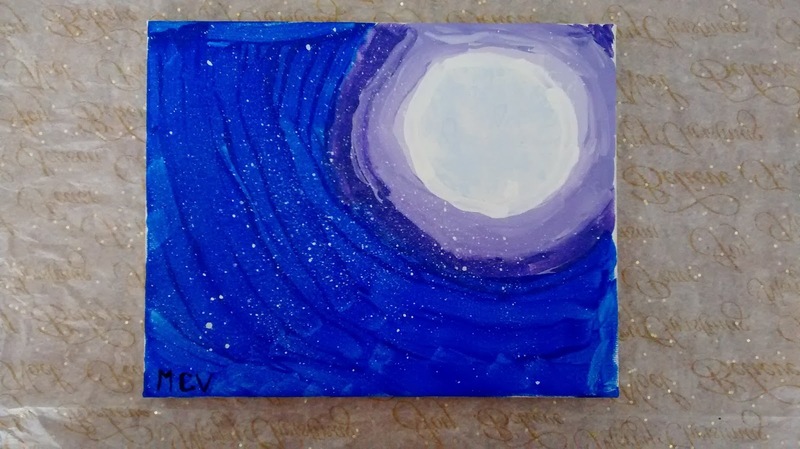 Michael (8) decided to stop after completing his moon. 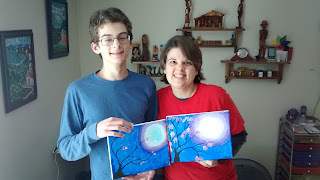 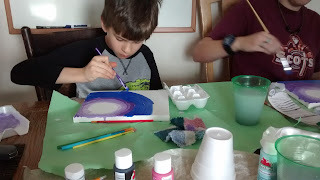 This was the first time JP and I have ever painted a project with the kids. 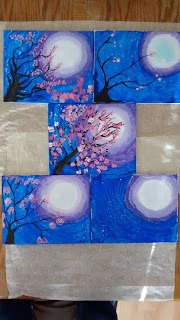 I'm looking forward to finding a spot to display our cherry blossom trees together. 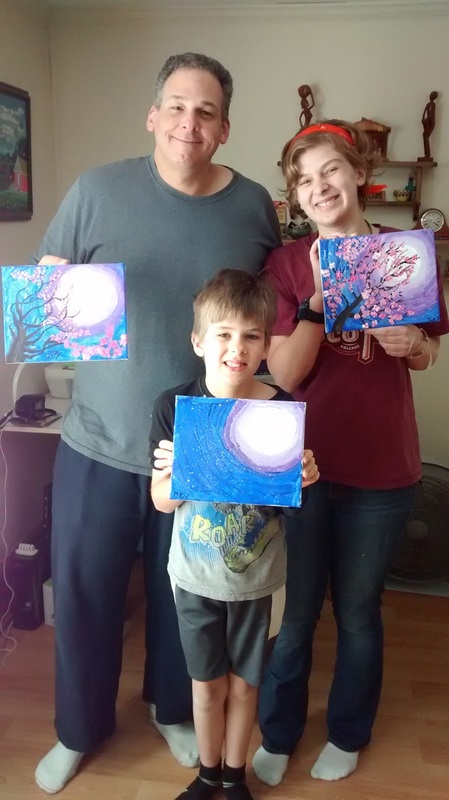 What a fun afternoon together!